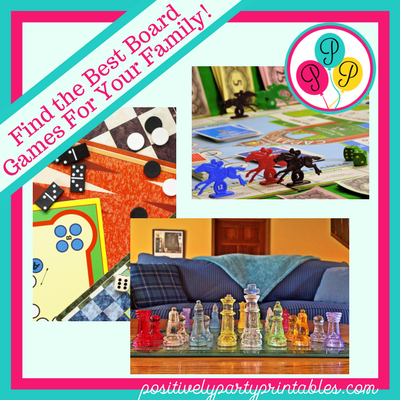 Family Game Night-plan age appropriate games for family fun..
New Year's Eve has traditionally been a family game night–a time for snacks and board games in our home. It is a time away from the tech world that seems to take so much our time now. When the children were young, the games were often noisy and the children rambunctious. Time for Adding a New Family Tradition? Board games continue to play a part in the lives of our children. Family game night evolved into work friends game might for one of my sons. He invites co-workers and nearby family over for a weekly game night. Their games are very complicated, and though I do not play with them, I still hear a lot of laughter. That never gets old! 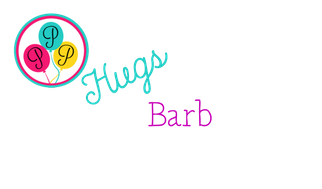 I have listed some of the best (my opinion) games for families to play. Many are classics, and that is simply because they are so great! Playing board games and games in general with your children has many benefits. While playing games, children develop skills that include physical, social, academic, and other mental developmental skills. But most importantly, it is about taking the time to play together with your children. This helps form an essential bond that brings people together for years and years, through good times and not so good. Occasionally, I see my grown kids playing with their children or nieces and nephews, and it sparks my memories of their childhoods and I smile. These are the things that help bring meaning to life. 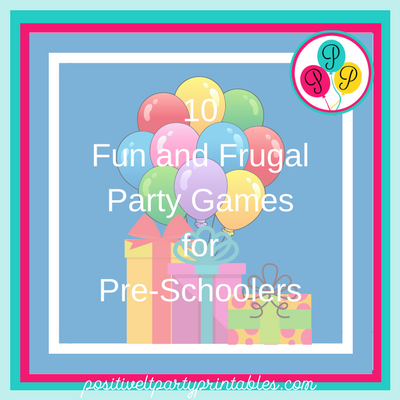 When I asked my kids about some of the games on this list, they remembered playing many of them and some of the drama involved. One of my memories: playing Connect 4 was often meant to be a quick game when the time was tight but would it often turn into a much longer game-play time, and one of us would say, Just one more.” No one wanted to lose. So take some time and explore what games are best for your family. For young ones, I have listed age-appropriate games, but please be aware of choking hazards and keep your young ones safe. Make the best decisions for your family. (ages 5 and up) and still a favorite of mine. Battleship is the classic naval combat game. It uses competition and strategy. In a one-on-one battle, you search for the enemy’s fleet of ships and your goal is to destroy them one by one. You try to protect your own fleet using your strategy while you attempt to destroy your opponent’s fleet. (6 years old and up) This is a classic where you take turns positioning your red or yellow discs in an attempt to get 4 in a row while blocking your opponent from getting 4 in a row. This can be lightning fast and methodical or slow and methodical. This is a family favorite and one I will definitely play with my grandchildren. (6 and up) Another classic game. fast-dealing property trading game where players buy, sell, dream and scheme their way to riches. Part of the initial fun is choosing your token. So, choose your token, place it on GO! and roll the dice. There can be only one winner in the Monopoly game. Will it be you? A game of mathematical possibilities. For a fascinating history and how to play information please “check” out: Learn to Play Checkers-There's More to Checkers Than Meets the Eye. (depends on the child-play when they can understand the various pieces and the moves they can make.) Two players. Each player begins with 16 pieces: one king, one queen, two rooks, two knights, two bishops, and eight pawns. Each type of piece moves differently. The most powerful are the King and Queen.The objective is to checkmate which is putting the king into an inescapable position. There are other ways to have the game come to a conclusion, including coming to a draw. Great for math and strategy skills. This similar to checkers but the game board is a star. Pieces are often marbles or other smaller spheres. Fun! (8 and up) One murder…6 suspects. In Clue, players have to find out who's responsible for murdering Mr. Boddy of Tudor Mansion in his own home. A fun game to determine who, with what and where the victim, Mr. Boddy, was killed. Using elimination, players try to play the sleuth and solve the crime. There is also the 1985 classic comic movie and the more recent 2014 version where the main characters are teenagers. The game is so popular that many versions of it are available including Classic, Retro, Firefly, Star Wars, Harry Potter, Big Bang Theory, Legend of Zelda, The Office and many more. In Pandemic four diseases have broken out in the world Each disease is threatening to wipe out a region. In the game, there are 2 to 4 players each playing one of five possible specialists: dispatcher, medic, scientist, researcher, or operations expert. Unlike most board games this gameplay is cooperative, rather than competitive. Players combine efforts of all the players to discover all four cures before any of several game-losing conditions are reached. Similar to the game, Dictionary, Balderdash contains several cards with real words nobody has heard of. After a player reads a card aloud, other players try to come up with definitions that at least sound plausible. Points are awarded for every opposing player who guessed that your definition was the correct one. The title is pronounced “Block us”. It is an abstract strategy game with transparent, Tetris-shaped, colored pieces. The only caveat to placing a piece is that it may not lie adjacent to your other pieces, but instead must be placed touching at least one corner of your pieces already on the board. Cranium is a game that is supposed to be an “all-brain” game. 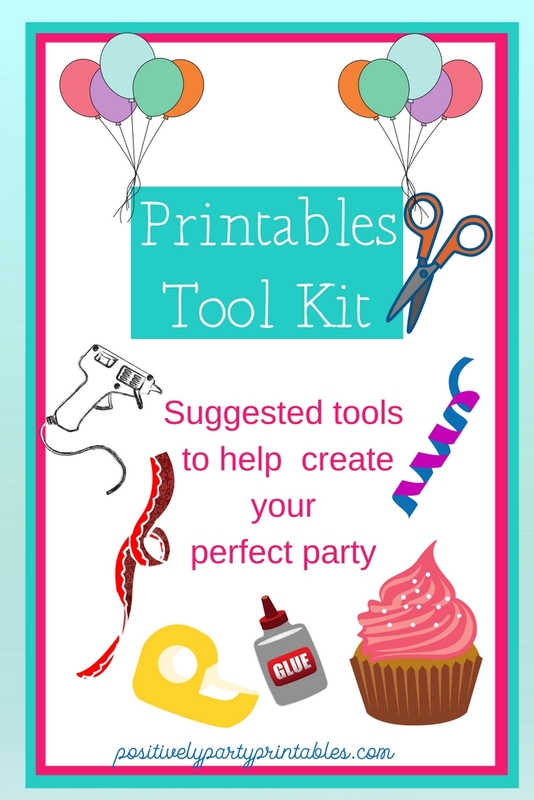 It borrows elements from many popular games.It's a party game that borrows from a host of other popular party games of recent times. Cranium has elements similar to those of Pictionary, Charades, Trivial Pursuit, Celebrities, Huggermugger, Claymania, etc. In Creative Cat a player must clue a word to his or her teammates by drawing it, sculpting it in clay, or drawing it with his or her eyes closed. Data Head: A hosts a variety of trivia questions. Word Worm: Players unscramble words, spell challenging words, guess definitions, identify words with letters left out, or spell words backward. My Personal Choices- As I have said before—All games with a “Firefly” Theme-the Greatest Space Western–ever! It was the greatest mistake that the network canceled it! 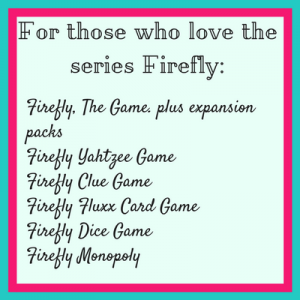 A perfect weekend (for me) would be a Firefly/Serenity Marathon while playing the following games with added bits of Firefly Trivia. And it is one my grown children would also enjoy because they also loved the series and film. This is a resources management plus fighting bad guys Lords of Waterdeep is a strategy board game for 2-5 players. You take on the role of one of the masked Lords of Waterdeep, secret rulers of the city. Through your agents, you recruit adventurers to go on quests on your behalf, earning rewards and increasing your influence over the city. Collecting resources, building resources, developing a civilization. see in Middle School and High School games section above. A beautiful and beautifully simple game of laying a tile before your own token to continue its path on each turn. The goal is to keep your token on the board longer than anyone else's, but as the board fills up this becomes harder because there are fewer empty spaces left… and another player's tile may also extend your own path in a direction you'd rather not go. Easy to introduce to new players, Tsuro can last a mere 15 minutes or much more, and actually does work for any number from 2 to 8. Harbour is a worker placement game where players move their worker from building to building, collecting and trading Fish, Livestock, Wood, and Stone; and cashing those resources in to purchase buildings (which are the worker placement spots) from the central pool. Once a building is purchased, it is replaced from the deck, and the central pool is a small subset of the deck and is therefore different every game. Castle Panic is a tremendous cooperative game. It is tower defense strategy game in which players work cooperatively to protect a castle from monsters. 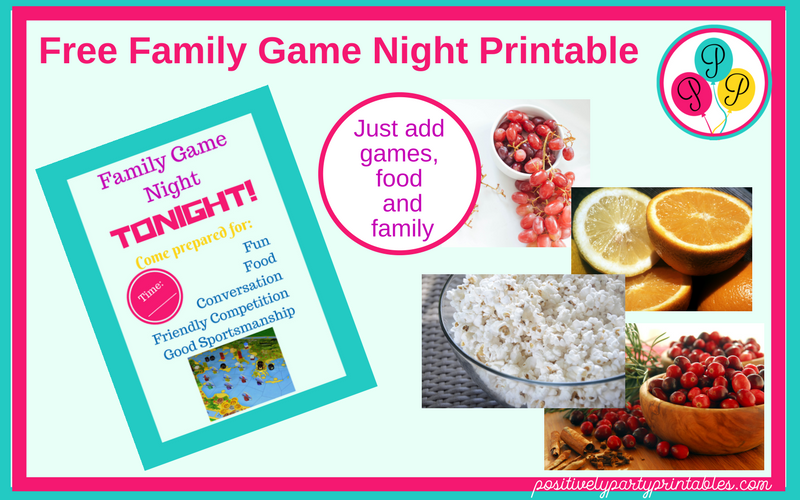 the children are growing too fast, or that you all need to take a deep breathe and slow down, it may be the time to have a family game night, some snacks and reconnect with each other. It will be worth it and your family will grow together now and for in the future. So, with these suggestions to explore, find the games that are best for your family and plan your family game night. 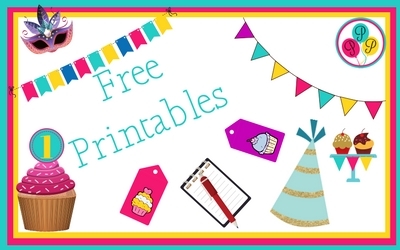 A printable sign is available in the Resource Library, so go plan so fun! 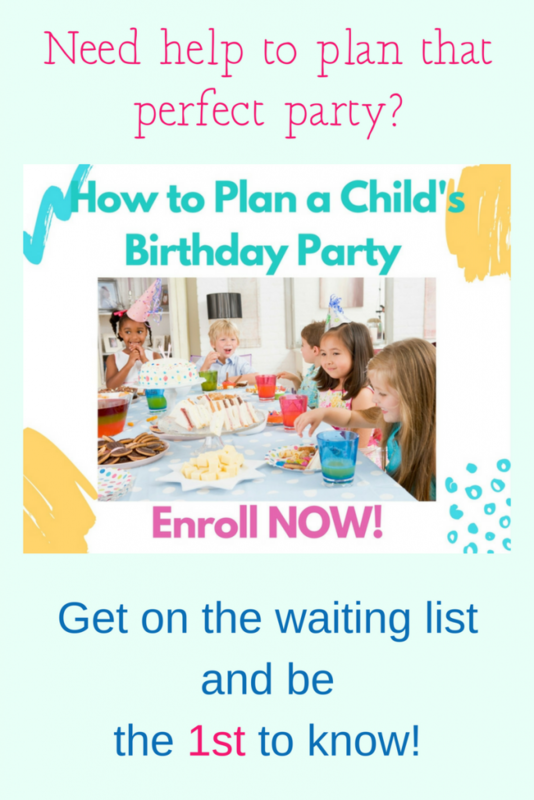 So, above all, feel comfortable starting a new tradition that will bring your family closer together and help create memories that make you all smile.